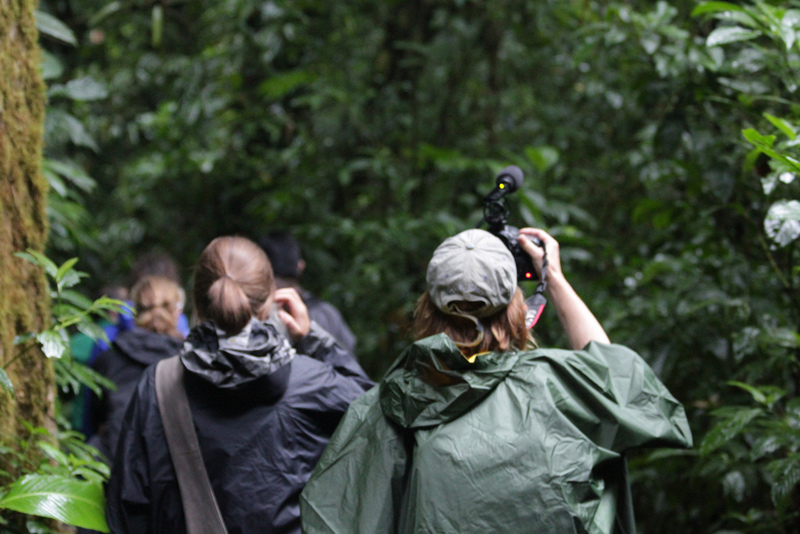 On Digital Canopy media expeditions, we go where the story takes us. Learning happens in media workshops, out in the field, and in the production studio. You’ll work in small teams accompanied by knowledgeable instructors — and when needed, we’ll provide translation. Who comes on a Digital Canopy media expedition? The expeditions offer something for everyone. Those with advanced skills will be challenged to learn new tools while sharing what they know. Those with less experience, including beginners, will learn the fundamentals of filmmaking & new media production…all while contributing to local projects. No worries, it’s not all work. Ever sample Turkish Delights and roasted chestnuts on the streets of Istanbul? Take a night hike to see tree sloths? Horseback ride in the Cascade Mountains? Work hard, play hard is our motto.